"Flow," also known as ‘The Zone’ in positive psychology, is the mental state in which a person who pursues a particular activity sinks completely into it." Timuçin Şahin really gets to the point with that. He wants to immerse himself deeply into his music and actually sink into it in each of his projects. However, the term "flow" goes even further for the Turkish guitarist, who went to the Netherlands in 1992, studied at the Hilversum Conservatories and jazz guitar in Amsterdam, and then studied classical composition at the Manhattan School of Music in New York. "I also see the possibility of a renewal, a kind of recollection of lost virtues that lead us out of this general state of indifference in which we currently are, and in which the ignorance of our society, the emptiness and anonymity as well as the illusory image of the world, which is forced upon us from birth." 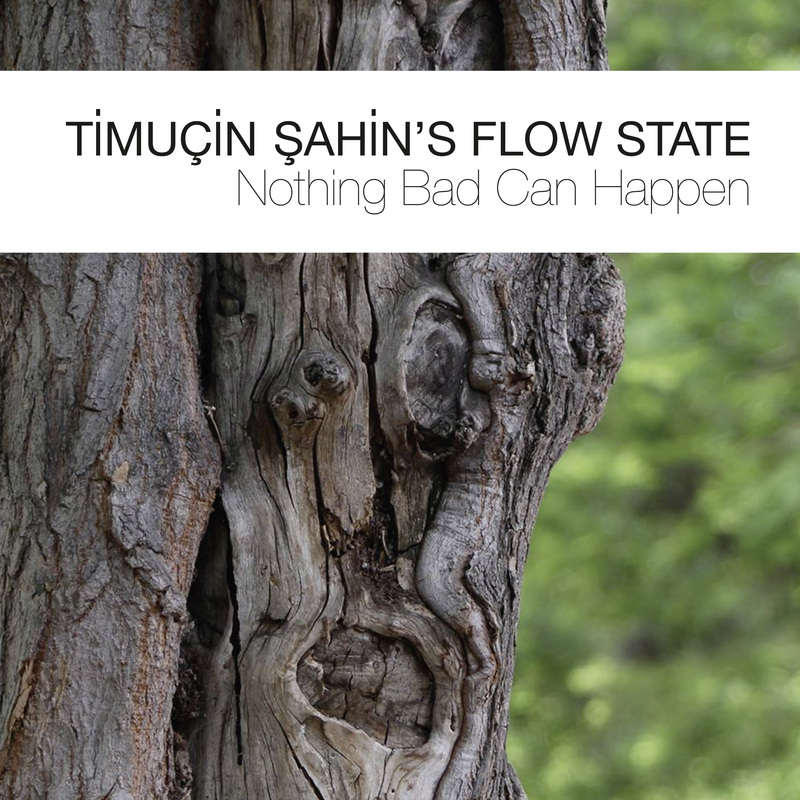 Şahin's current band with the pianist Cory Smythe, bassist Christopher Tordini and old-hand drummer Tom Rainey help him to slide into this very special flow. When the 44-year-old talks about music, then there is always talk of "collective individuality". Something that bundles the distinctive features of individuals into one big whole. Or even leaves corners, edges and traces behind even in a compact structure. In this, they use their own personal vocabulary and form an unknown, exciting language from it. The three co-musicians and friends are fearless and impressive improvisers, the man with the double-necked guitar stated enthusiastically. They provide the chance with their passionate and creative contributions to enter a largely undiscovered sound world, combining all surrounding acoustic information into a new musical value system. The high art of eight pieces is in the fact of serving all influences from rock all the way to Ornette Coleman’s Harmolodics not as clichés on a silver platter, but rather cleverly hidden in a dense forest full of overlapping instrumental contributions. Consequently, it’s worth your while to prick up your ears and follow the paths of Ethel Şahin, Cory Smythe, Christopher Tordini and Tom Rainey. Together, they develop a subtle, detail-loving, surprising mixture of sounds that flow into extremely entertaining stories. Fear not! Nothing bad can happen to you here. "The piece 'Flow State', divided into 'Resurrection', 'Reconstruction' and 'Coexisence "Şahin has woven through the album. These are three contemplative, almost poetic pieces, in which one can once again notice how well these four gentlemen feel and complement each other and how much they manage to get into the flow together. Fascinating jazz."